Selection of vineyards in the Avia Valley. 5000-7200 densities pl / Ha. Fukuoka theories and R. Steinner in viticulture continue. Free of toxic chemicals. A wine that is fresh, lively and enjoyable. 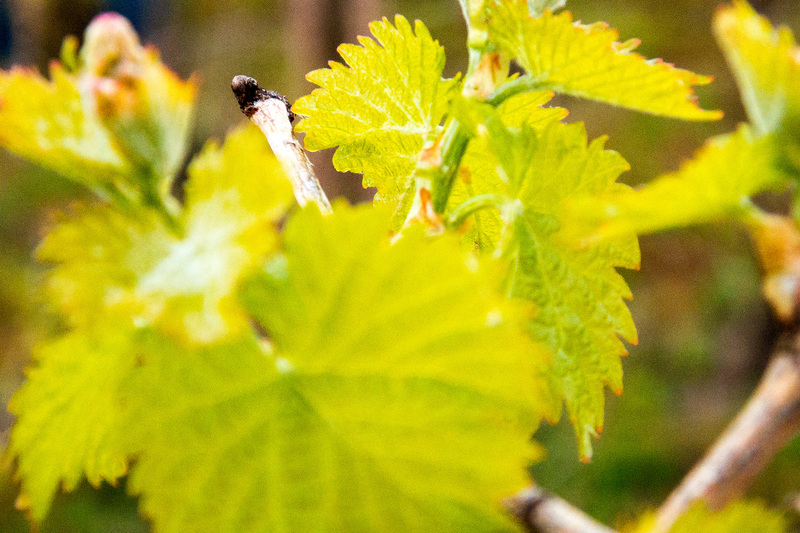 Full of sunshine and rain, of fruity aromas, of legend... Each sip is a surprise. Do you dare? It has medium intensity aromas on the nose. Notes of lilacs, violets, spices and fresh red fruit, mineral notes. 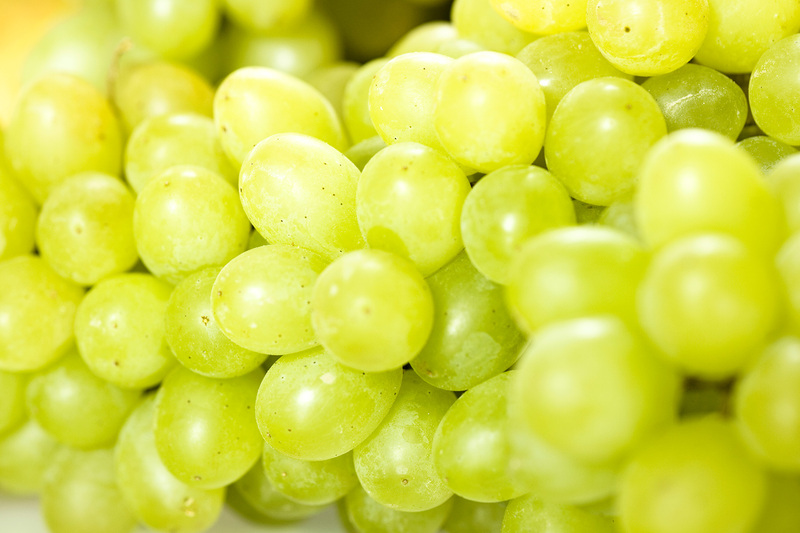 In mouth it is balanced and very spacious, fresh, powerful and straightforward, elegant and very fleshy fruit. It has very long and intense finish. Wine with character and unique that improves with bottle. Saaturated ruby. Powerful aromas of blackcurrant, cherry compote and violet, with intense smoke and spice qualities adding complexity. Sweet and velvety on entry, showing ripe red cherry and singed plum flavors, then livelier and tighter in the mid-palate thanks to a spicy element and a spine of minerality. Finishes sweet, broad and very long, with resonating spiciness and building tannins. This intriguing wine was fermented and aged in new 500-liter French oak barrels. Our work consists of the distribution of these quality and personal wines throughout the national territory and in also foreign markets. 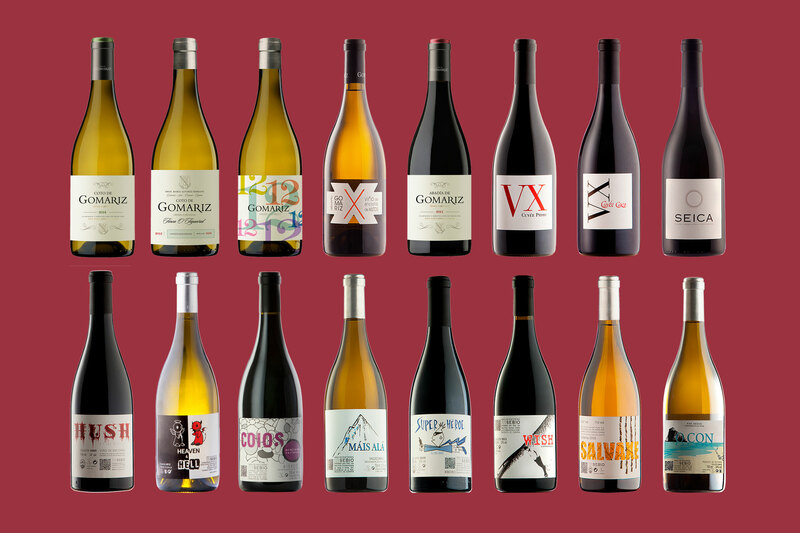 We work with several unique wineries which have a common quality philosophy , involved in the vineyards, in the identity of an area and the know-how of oenologists that convey emotions through their wines. The idea came up from our arduous experience in the marketing of such wines both domestically and in foreign markets, and from the demand of cooperation to strengthen the quality brand image of these special wines.